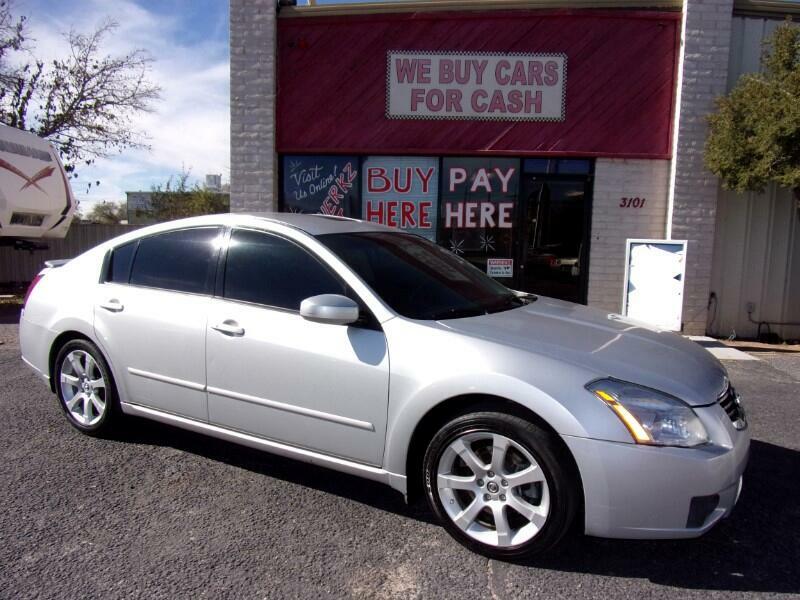 This 2008 Nissan Maxima is clean in and out. Power everything, reliable and affordable. We offer In House Financing to Everyone! You Are Approved!